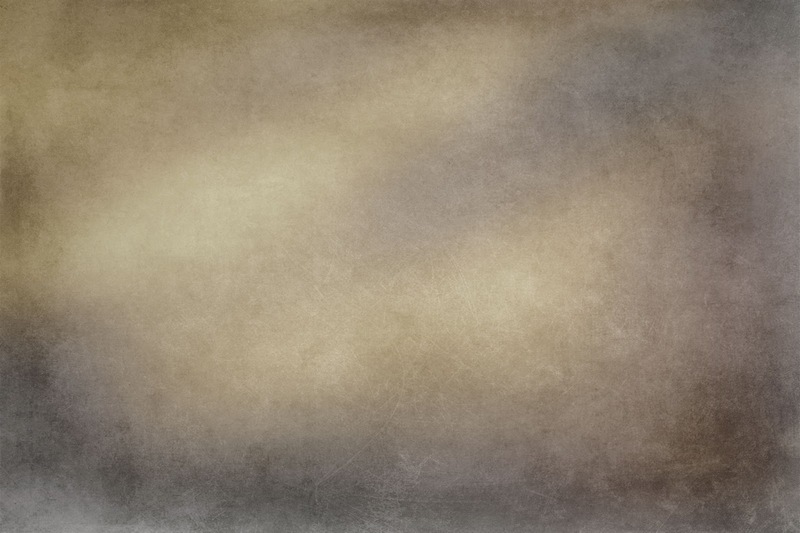 I have a new set of textures here for you, these are from my Dream collection. You could use these for just about anything, they will work great as backgrounds, wallpaper, scrap booking paper and they are wonderful on photographs. See example at the bottom of this post. 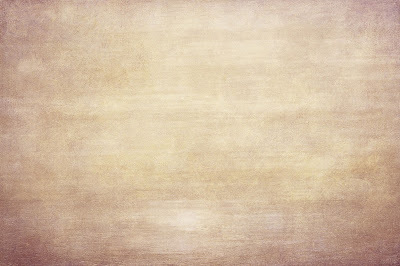 The textures are a large 3888x2592 and they are in JPG format. I created them in CS6. You can download them as a set bellow or individually by right clicking on the texture you want and then save as. 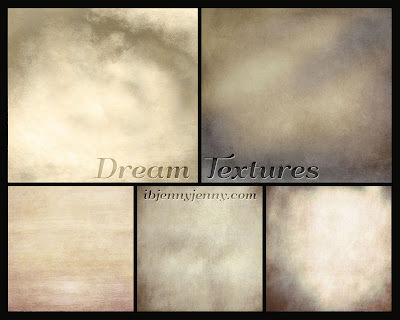 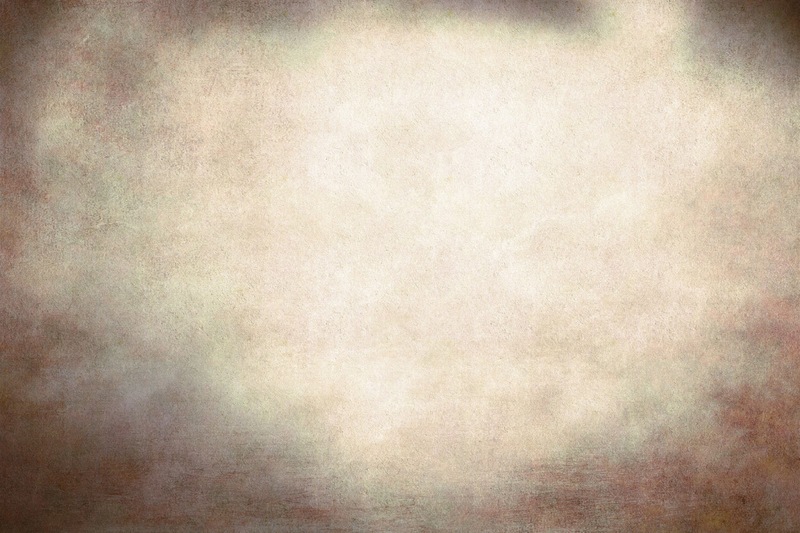 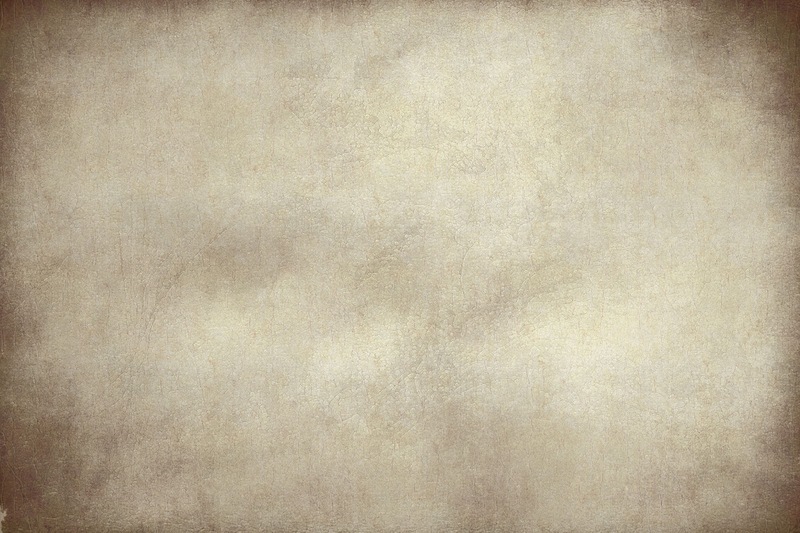 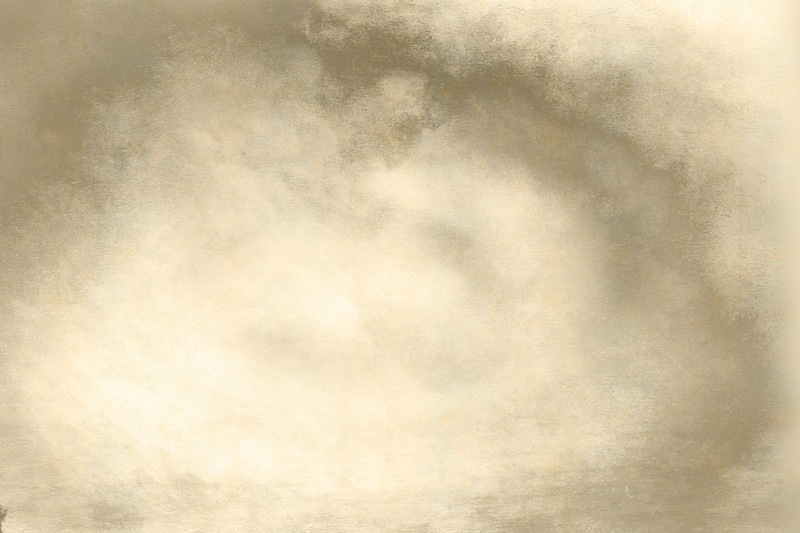 My Dream Textures are free to download and use as you wish. 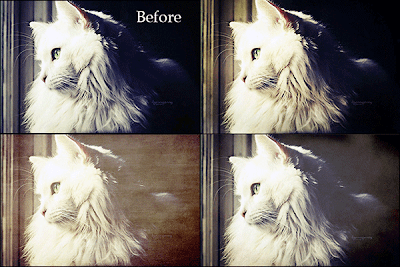 Example of Textures used on photograph of my Mikey.